We are Supersylum, an intellectual musical duo tapping into the electric musical spirit of the body and soul. We are apart of a new and innovative approach to electro house music: Live Looped House. We use all hardware, no computers - no software. Our musical canvas is painted on the spot, with real instruments. All live production; Nothing Pre Recorded! Born in California, Tyler Carnahan has come a long way to small town Virginia to give his spirit to Supersylum. An accomplished jazz guitarist, finding himself in a jamtronica trifecta is a little less than predictable, and he offers only a slight explantion: "music is evolution, and I can't help but go with it." 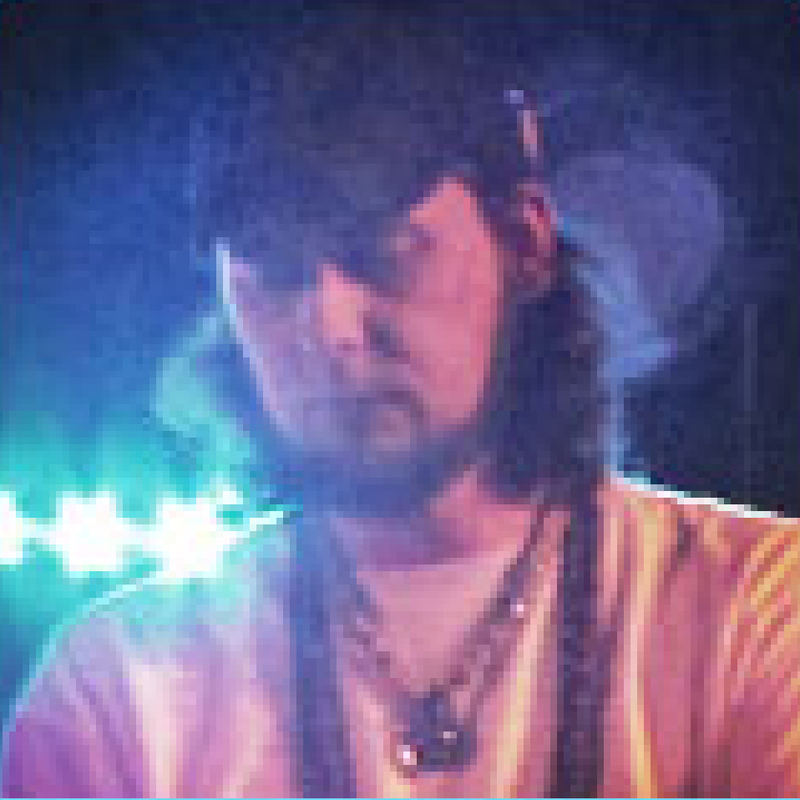 Tyler is the composer and live-looping conductor of Supersylum, and plays all keyboard, synthesizer, bass, and guitar. He credits Eoto, Lotus, the New Deal and a piece of himself for the sound of Supersylum. "Electronic dance music is the background music of my soul, and I simply try my best to broadcast it." 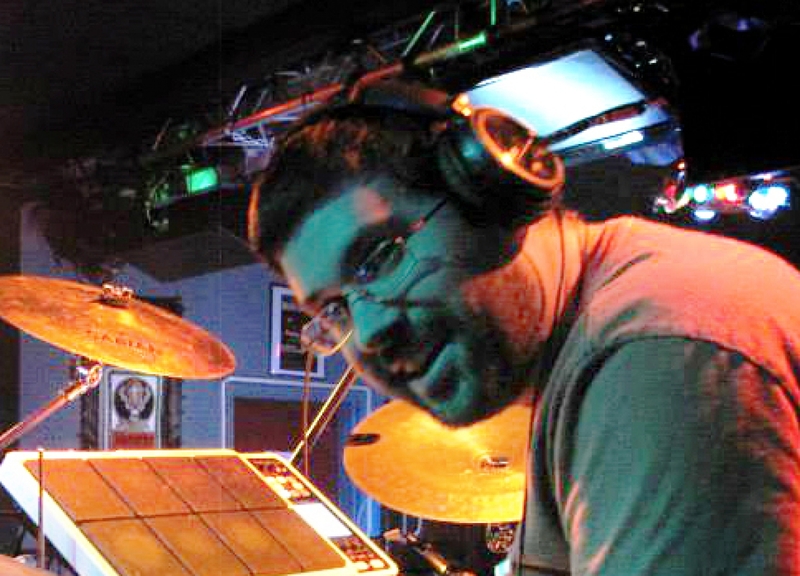 Sam, although a multi-instrumentalist himself, is a natural master of rhythm, perpetuating both the beat and auxiliary percussion simultaneously. 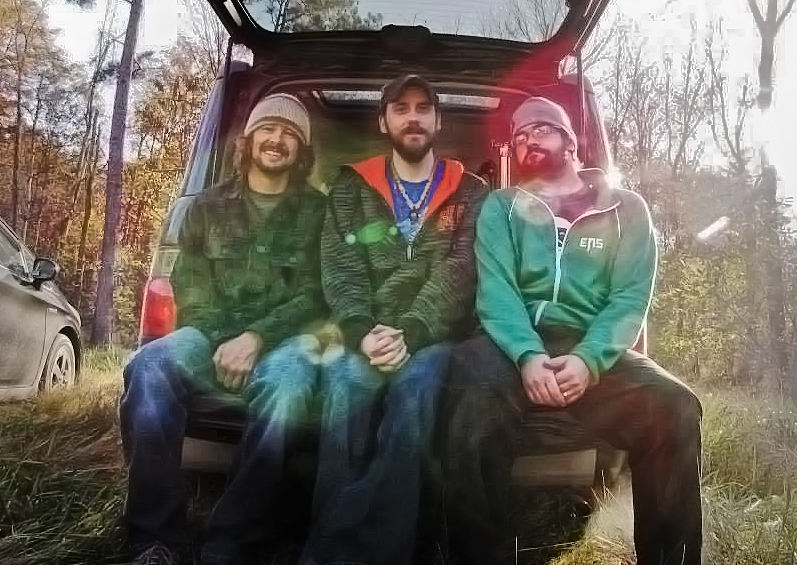 Sam began playing drums at age 12, and has played with several alternative rock, funk, and jazz bands since age 16. Although Sam spent some time with a local jazz drum instructor, he is mainly self-taught, gaining knowledge from observation and utilization of drum rudiment charts. Bridging the gap between the compulsive and meditative, he is a virtual freight train of never ending energy and possibility. Be advised, watching too closely may cause drowsiness! We'll be playing a New Deal tribute set!